At Steve Sorensen Mechanical we do lots of major car services at our workshop in Logan Qld and we always check people’s tyres during their services. So you might be surprised to learn that tyres can actually last up to 10 years, although most of our tyres need to be replaced after 6 years. How long your tyres will actually last before they need to be replaced is another matter, because there are a number of factors involved, not least being your driving style. Whilst most people won’t change the way they drive, it helps if you check your tyres every month, not just for the usual tread depth, but also to look for cracks in the sidewalls caused by underinflating your tyres and also from the harsh Aussie sun. Hopefully, during the early years of logbook car services, you won’t need to replace your tyres, but we have seen it happen every now and again. Here are some of our best tips for extending the life of your tyres. Check tyre inflation monthly: On average, tyres lose 1 psi every month and the psi can increase or decrease depending on the ambient temperature. So the air in your tyres can vary quite a lot, which is why you need to check them monthly and why we also check them during your major car services. Rotate your tyres: It’s best to rotate your tyres every 10,000km to help extend their life, but if you notice any uneven wearing on your tyres, make sure to rotate them as soon as possible. During your major car service at our workshop in Logan Qld, we can check your tyres and tell you whether you need your tyres rotated or not. Book in for a wheel alignment: If your car isn’t driving true and tends to veer off on one side then your first port of call is a wheel alignment and you may as well have your tyres rotated at the same time. Don’t speed: One of the causes of blow outs in trucks is that they drive at a consistently high speed for hours on end. 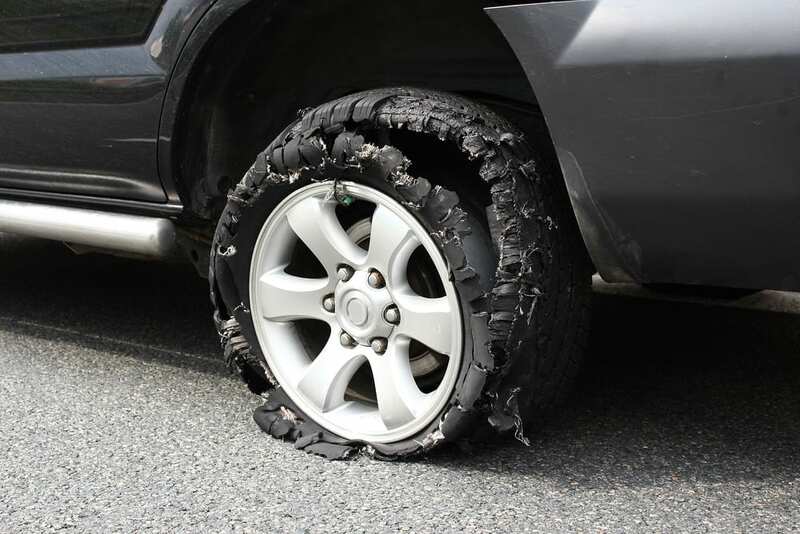 This is particularly relevant in our hot Aussie summers when the ambient temperature is high, because if your car is overloaded and your tyres have not been well maintained – they can simply blow out. Why not book in for a major car service or a logbook car service and we will make sure that your tyres are in good shape.